Can I apply RTI to Bank of Baroda for my bank account details ? Can I apply RTI for a certified copy of Non Objection Certificate ( NOC ) of my vehicle ? Can I apply RTI for a copy of Domicile certificate ? Can I apply RTI for pension related details ? 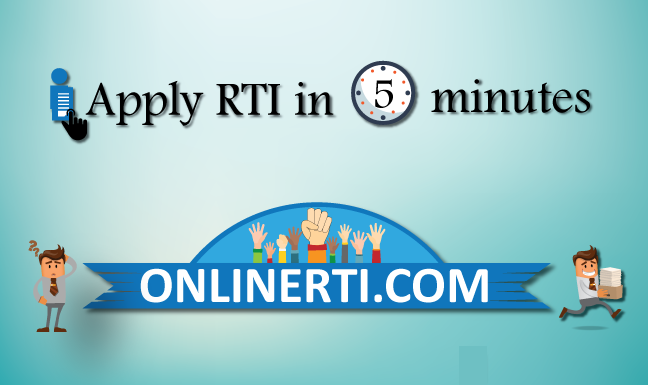 Can I apply RTI for a copy of my service record ?